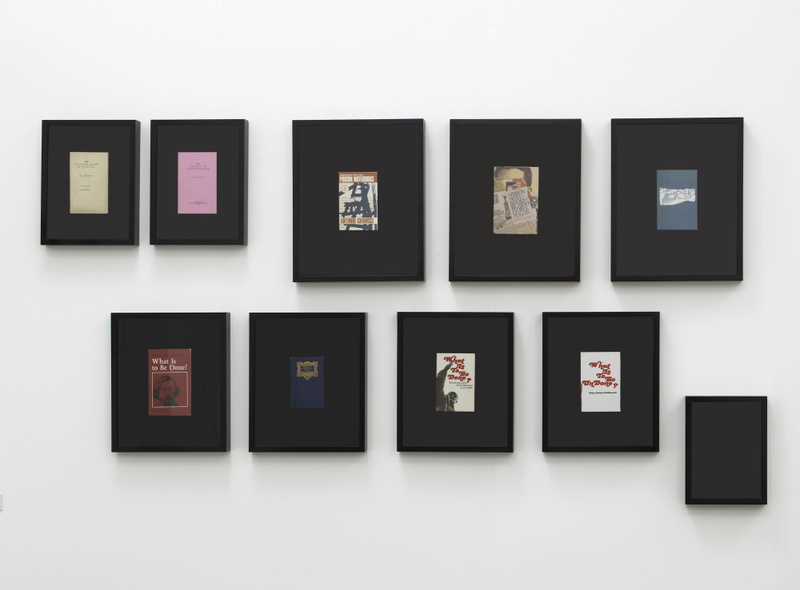 Ambika Rajgopal of Saffronart looks at the 2013 edition of Frieze Art Fair and Frieze Masters. London: With the onset of the British winter, as the trees of Regent’s Park shed their foliage to assume a structural minimalism, another edition of Frieze draws to a close. 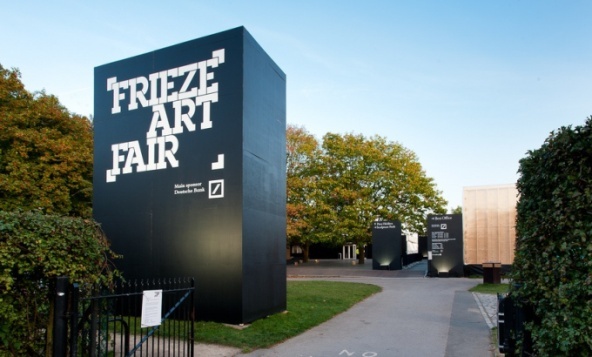 Running in its eleventh year, Frieze Art Fair is a conglomerate of art, artists, curators, galleries, collectors, dealers and critics who have a common affinity for art of the contemporary sort. Its younger sister fair, Frieze Masters, now in its second year is just as grand and deals with ancient to modern art. I was fortunate enough to attend Frieze both in 2012 as well as in 2013 and the change within the two years was quite apparent. This year Frieze Art Fair condensed their number of exhibitors from 175 to 150, a move that reinforces Frieze’s emphasis on quality over quantity. Additionally the architectural design was also opened up to reveal a new entrance, floor, a revised gallery grid and a mezzanine café area, rather than the claustrophobic labyrinth of corridors from previous years. This year the participation of South Asian galleries was lesser than last year, even though South Asian artists were well represented by international galleries. Project 88, the only Indian gallery to participate, has been at the helm of promoting cutting edge contemporary art in Bombay, India. This year Project 88 featured the works of Neha Choksi, Raqs Media Collective, Rohini Devasher, Sarnath Banerjee, Somnath Hore and The Otolith Group. Choksi, now a regular name in the Frieze line up, concerns herself with the search for various forms of absences. 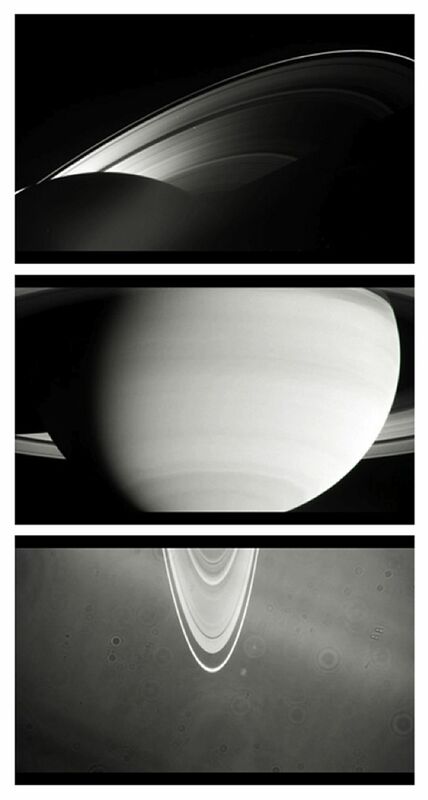 She approaches and represents this absence by appealing to the presence of forms. 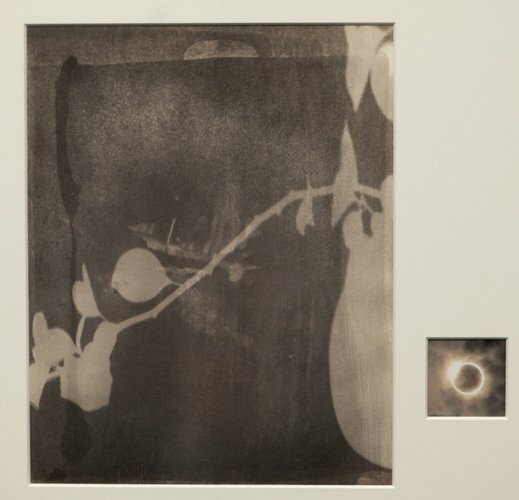 In Houseplant and Sun Quotation, Choksi correlated the mechanized process of photography to the living process of the plant, both processes necessitated by the presence of light. She placed plants near paper that has been photo chemically treated with palladium salts, so as to expose the non-shadow part of the paper. The resultant effect was that the absence of the plant on the palladium paper was represented through a negative presence of the shadow form. The Burst series featured two ceramic sculptural forms or anti forms, if you will, that adopted absence and suspension in order to initiate her ideas of solitariness and expiry. In Forthcoming Titles through referential comparison between influential authors in the canon of Marxism, Raqs Media Collective’s carefully displayed wall mounted library managed to resonate a faux seriousness only to be broken by the anagrammed names of the authors. Rosa Luxemburg, a Marxist revolutionary and a figure who has actively influenced Raqs own collective consciousness, became Luxme Sorabgur. 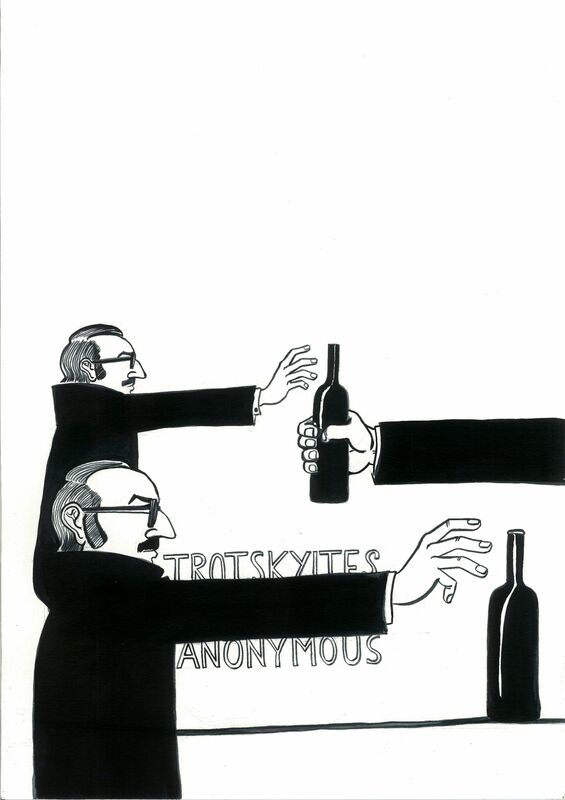 Sarnath Banerjee’s new series of drawings was replete with the caricatural humour that Banerjee is synonymous with. 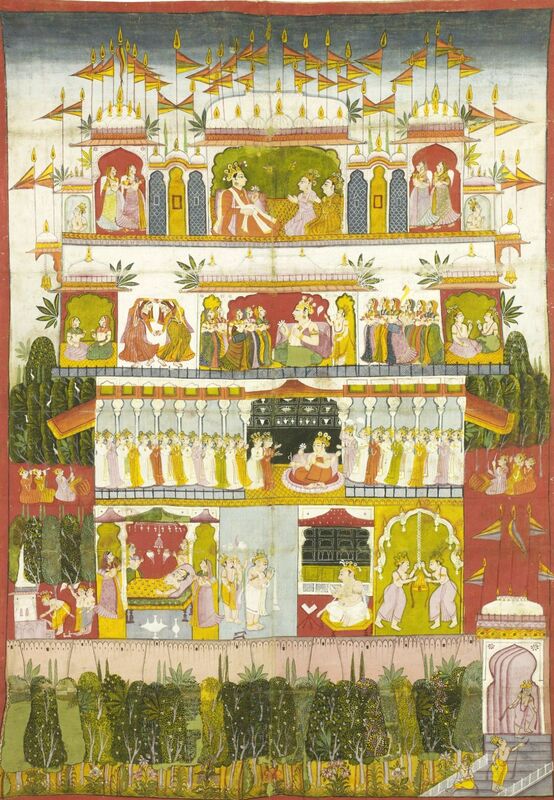 He made light of contemporary Indian society through symbolic representations and diagrammatic visual depictions. Rohini Devasher’s paper work involved prints of satellite images of the Indian Astronomical Observatory and the surrounding landscape at Hanle, Ladakh, superimposed with drawings. Her project was an investigation of these mythic terrains where fiction blurs the boundaries of what is real and imagined. It was a process of converting the familiarity of geography into one of strange hybridization. The other artists on display at Project 88 were Somnath Hore and the Otolith Group with their newest video essay People to be Resembling. Dubai based Grey Noise featured the works of Pakistani artist Mehreen Murtaza. Murtaza’s stylistic visual narrative consists of an amalgam of Sufi cultural imagery along with the futurism of science fiction. This odd juxtaposition enables science to question and reexamine religion, myth and superstition. While adopting the critical point of view of Western rationalism, Murtaza does not stray away from the Islamic historical heritage and thus her work operates in a realm where mystical ideas of spirituality synchronize with scientific theories. In Transmission From A Missing Satellite, Murtaza payed homage to Dr Abdus Salam, a Pakistani theoretical physicist, who went on to win the Nobel Prize in Physics in 1979. Though Salam’s contribution to the field of science was remarkable, the memory of the man is tainted by prejudice due to his minority Ahmadi background. The work presented an assemblage of clues such as loose letters, telegrams and even a floating stone reminiscent of the Floating Stone of Jerusalem at the Dome of Rock. Through these artifacts Murtaza used artistic approaches to visualize the adventures in quantum immortality. The other South Asian artists on display were Imran Qureshi and Aisha Khalid at the London based gallery Corvi Mora. Dayanita Singh also displayed her work at Frith Street Gallery. Singh also has a solo show Go Away Closer on display at the Haywards Gallery, Southbank Center till the 15th of December 2013. In the other side of the park at Frieze Masters, the environment was quieter and less frenetic than it is in Frieze Art Fair. Whilst the older contemporary fair attracted a fair share of curious onlookers who come to marvel at the trends in contemporary art, Frieze Masters took on a more discerning vibe. The lighting was softer, public area was carpeted and the artworks were more traditional. 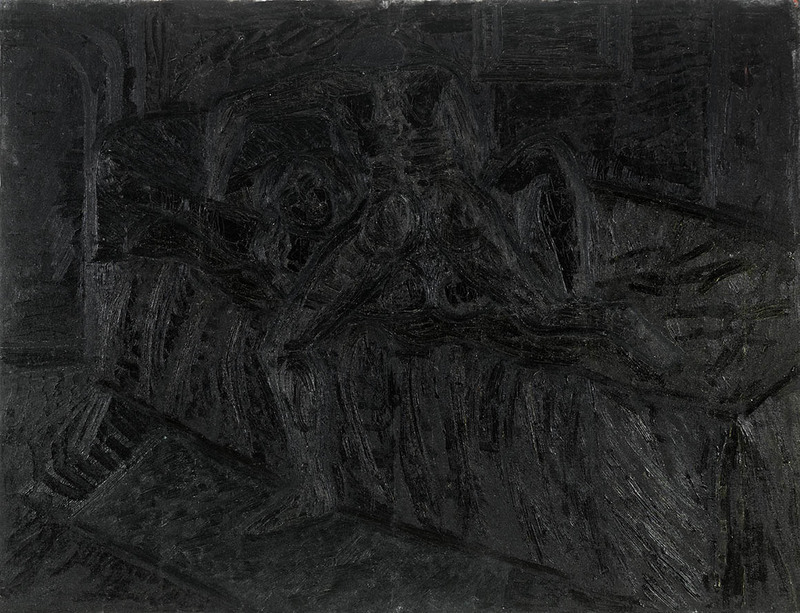 Grosvenor Gallery’s debut at the Frieze Masters featured a selection of Black on Black Paintings by Francis Newton Souza. This appearance at Frieze coincided with their current exhibition, F.N Souza: Black on Black Paintings on view till 28th October. 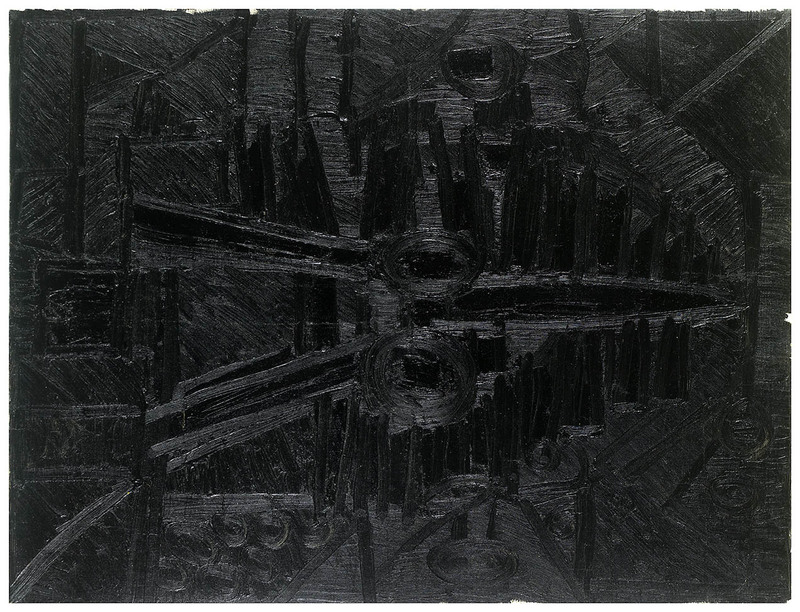 The exhibition follow the legacy of Souza’s 1966 show Black Art and Other Paintings at Grosvenor Gallery where he presented a series of monochromatic works rendered in thick black impasto oil. Even though the inspiration for Souza’s stylistic turn toward such a dark somber palette is disputed, these works bear reflection to Souza’s state of mind in the 60s. Difficult and demanding, Souza’s black series is not easy on the eye, but of course that was exactly Souza’s intention. As Toby Treves pointed out, Souza claimed that the visual intensity of his paintings was meant to be a jarring reminder about the visceral consciousness of life. In order for the work to reveal itself, a few moments are required in front of each work. The interplay between the light and the textured brushstrokes, caught by the eye only at a certain angle uncovers a world of forms, textures and worlds inside each canvas. From the somber monochromes of Souza to the resplendent gleam of the Indian miniature works at Francesca Galloway, Frieze was a complete affair in itself. In conjunction with the fair itself, a host of galleries, museums and artistic institutions opened their doors to patrons by organizing lectures, panel discussions, performances and art projects. My favourite part of Frieze London was actually the Sculpture Park. While most of the public and media attention goes onto the two sister fairs, the Sculpture Park is often the portion of the fair, which has so much to offer. It also provides a nice escape to the bustling fanfare of the tented Frieze Art Fair. Amidst the rolling greens of Regent’s park’s sculpture half of the fair was Amar Kanwar’s Listening Bench #4 (2013), a part of his The Sovereign Forest exhibition, currently on display at the Yorkshire Sculpture Park. The benches offered visitors a place of quietude and contemplation after the influx of so much sensory stimuli. Ambika Rajgopal, originally from New Delhi, currently resides in London. She has an MA in Contemporary Art Theory from Goldsmiths, University of London and an MSc in Art, Law and Business from Christie’s Education, London. 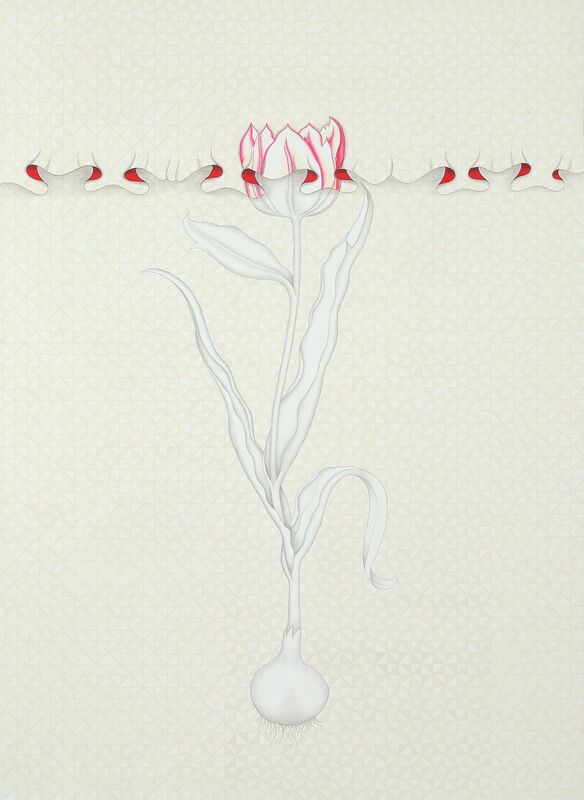 Ambika has previously worked in the Indian and Islamic Department at Christie’s, South Kensington, London. In addition to this, she has written extensively on art, with a special focus on the Asian art scene. She has written for Art Radar, Saffronart Blog, Avenir and Culture Trip, among others. Ambika spends her time cruising through museums, pop-up galleries and cultural institutions searching for that flicker of novelty, which captures her imagination and sends it soaring. When she isn’t culture-vulturing, Ambika can be found holed up in her crib reading something completely unrelated to art theory (usually Irvine Welsh or J. M. Coetzee); or clanging on her piano, in the hope of creating something akin to music. In 2015, Ambika, in collaboration with Delhi Art Gallery, wrote a monograph on the Bombay Progressive modernist - Krishen Khanna, which was published by the gallery. Ambika has previously worked in London, New Delhi and Frankfurt.